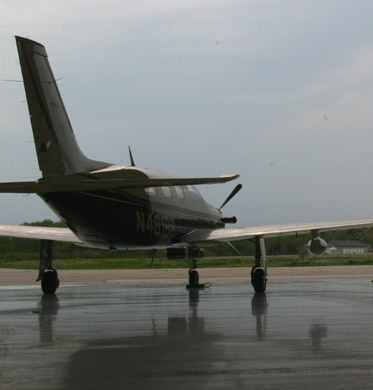 Downeast Air respects the privacy of every person who visits our website. When you visit Downeast Air's website, we will not collect any personal information about you (including but not limited to your name, address, telephone number, email address, and credit card number if you place an order with us) unless you provide it to us voluntarily. If you choose not to provide us with personal information you can still access our website; however you may be unable to participate in certain promotions or place orders for charter services.